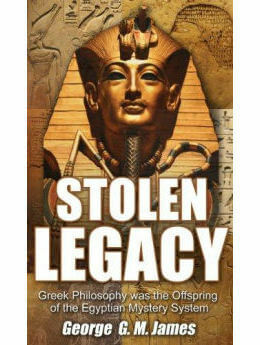 Stolen Legacy: Greek Philosophy is Stolen Egyptian Philosophy - The African culture has been stripped of its heritage and its legacy stolen. 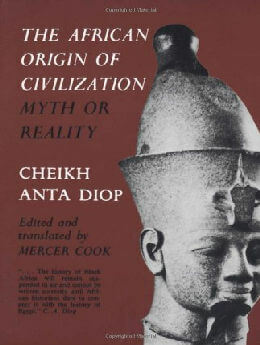 Greeks were not the originators of Greek Philosophy, but the Black People of North Africa, commonly called the Egyptians! 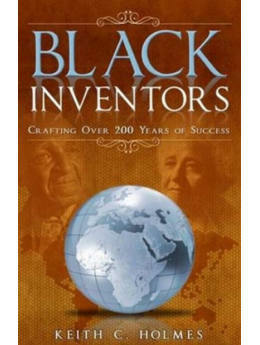 This is part of the African legacy that has been stolen. 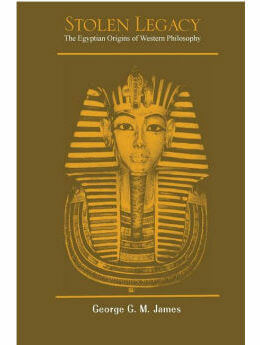 Professor James documents the African origins of Grecian civilization. 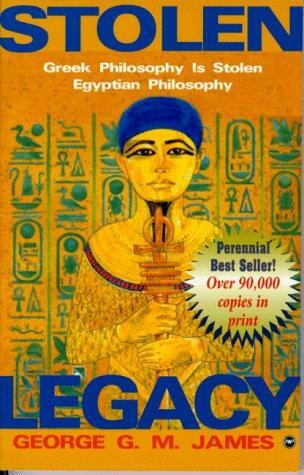 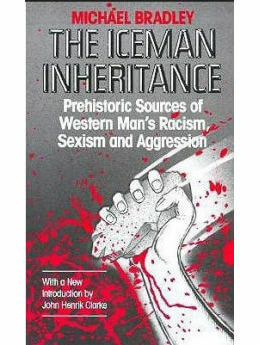 Stolen Legacy, first published in 1954, has been virtually out of print since that time.